Immaculate 5 bedroom split level in the heart of Macomb Township. 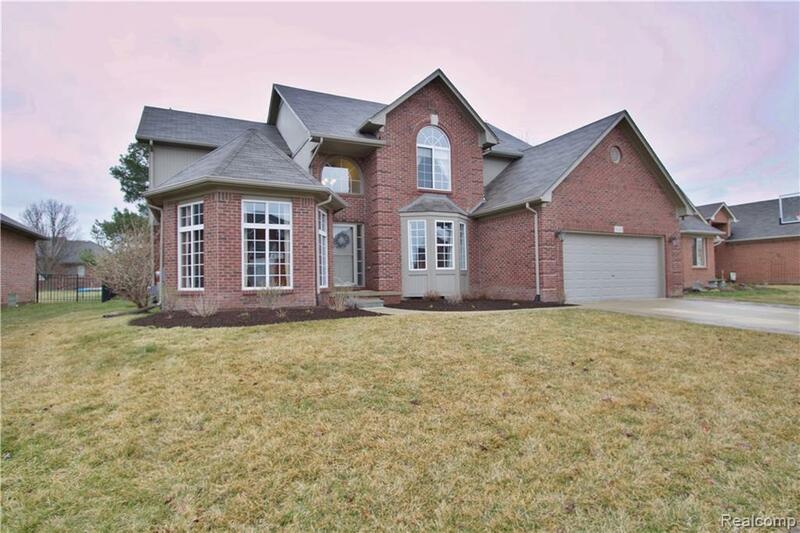 Almost 3200 sqft of bright open floor plan with two story great room and foyer. The main level master features huge walk in closet, on suite, with glass shower, and jetted tub. The full finished basement is a dream for entertaining! With 5th bedroom, full bath, family room, bar, and tons of storage! The custom hide away blinds observe the back yard with stamped concrete and wrought iron fencing. Homes just moments from the rec center, schools, and shopping! Do not miss out on this beautiful home!